Early Jul-Oct. Lower and Middle Park Birds Riparian; spreading rapidly in Bidwell Park, becoming a fairly common weed in the Chico Urban Area. Late May-Jun. Lower Park; Cedar Grove, Five Mile human, gravity; indehiscent Riparian, Valley Oak Woodland; Came from 1 plant in 1890s. Control attempted in past, focused eradication program started by FOBP in May, 2003 with about 1M plants removed so far. 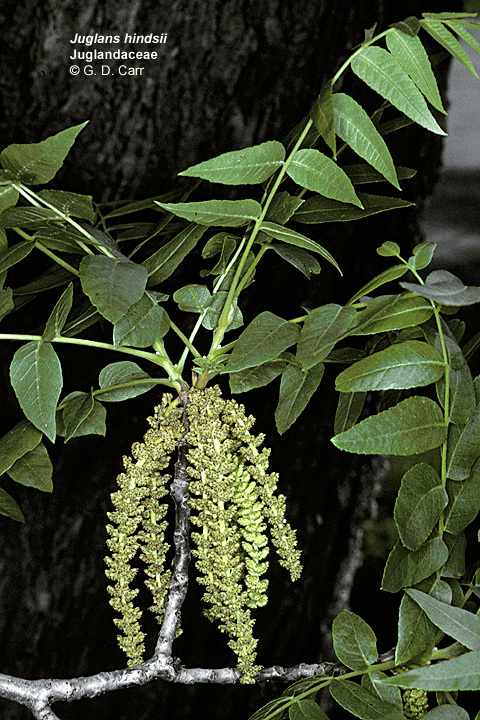 People spread seeds by "popping" pods as they walk through the park. Early Sept. Upper Park GISD Moist to wet soil along streams, on seeps, along ponds, in pastures. 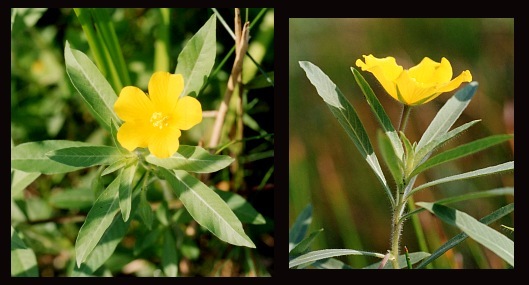 Native to eastern U.S., destroying park’s wetlands. 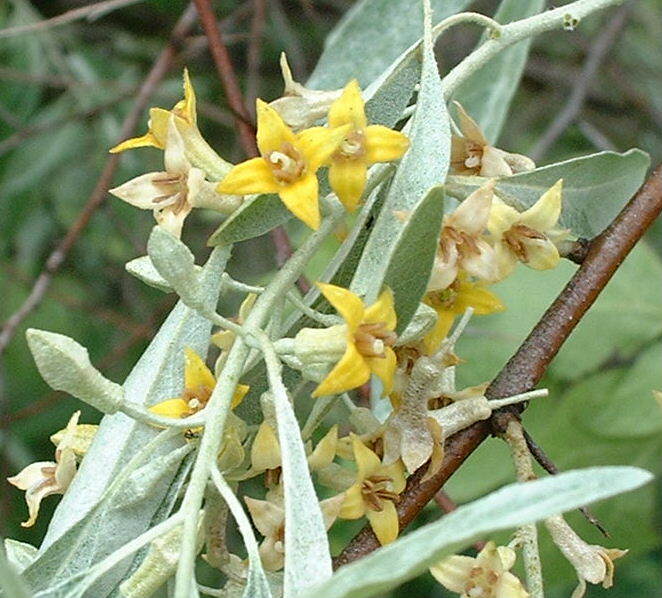 CA native species in same area–needs careful ID before removal. Early Oct. Lost Park, Lower and Middle Park, Lindo Channel Spread by rhizomes moved during flooding TISI, TNC Riparian; control underway since 2000 by City of Chico; about 110 mapped sites, roots and rhizomes tenacious. Big Chico Creek Watershed Alliance eradication project in Lindo Channel and BCC upstream of Five Mile Dam 2005-2008 appears to have killed most of the remaining arundo–needs annual monitoring & possible respraying by Park staff. Late spring-early summer Lost Park, Annie’s Glen, Camellia Way Park, Lower, Middle & Upper Park Birds TISI, TNC Riparian, Valley Oak Woodland; Widely planted horticultural shrub, 264 mapped sites in park, eradication underway at Five Mile & in Lower Park. As of 2009, last major infestations at golf course, area east of Caper Acres and between Crister/Madrone near Vallombrosa Ave.
Apr. Lower, Middle and Upper Park Birds May be the most prevalent hackberry species in Park. Spreading rapidly from original 1900 plantings in Cedar Grove. Major infestations on both sides of creek in this area. Mid Jan.-Jul. Lower, Middle and Upper Park Vegetative TISI, TNC Riparian, Valley Oak Woodland; forms dense sprawling mats that smother all other understory species; displaces California Grape, Native Blackberry, Pipevine, etc. Mid April-May Lower Park, Lost Park, Annie’s Glen, Upper Park by Green Gate Gravity, water, animals? TISI, TNC Widely naturalized along streams on the valley floor and in the foothills; scattered in lower coniferous forest. Native to eastern U.S.
Much less prevalent than Japanese privet. According to literature, must remove most of root system to eradicate. 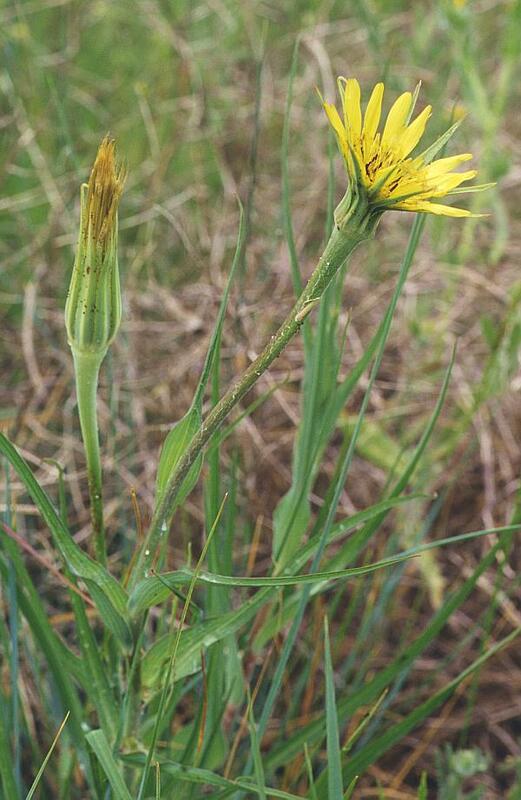 Late May Lower and Upper Park Rhizomes TISI, TNC Moist to dry fields, orchards, lawns, roadsides, waste places. Native to Mediterranean. Early Sept. Lower and Middle Park Wind GISD Riparian, Valley Oak Woodland; popular in landscaping , 2 patches at Five Mile, one along S. Park Dr., 2 locations on Vallombrosa Ave. Early Spring Lower Park Wind Widely planted street and shade tree that volunteers along creeks and river. Native to eastern N. America. 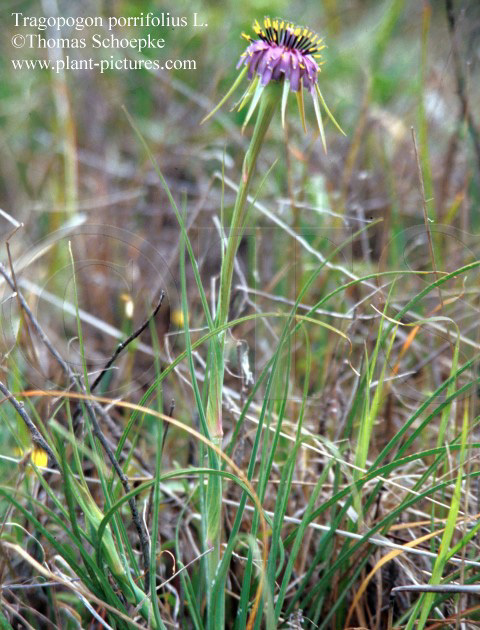 Plants ranked #3 on park priority list: Low to moderately invasive. Should monitor. Spring Lower and Middle Park Wind Widely planted street tree. It volunteers freely along Big Chico Creek, particularly on the University campus, but so far has not been found outside the urban area. Native to eastern U.S.
Late Feb-Apr. Lower, Middle and Upper Park Birds Widely naturalized along Sacramento River and other streams from the valley floor into foothill canyons. 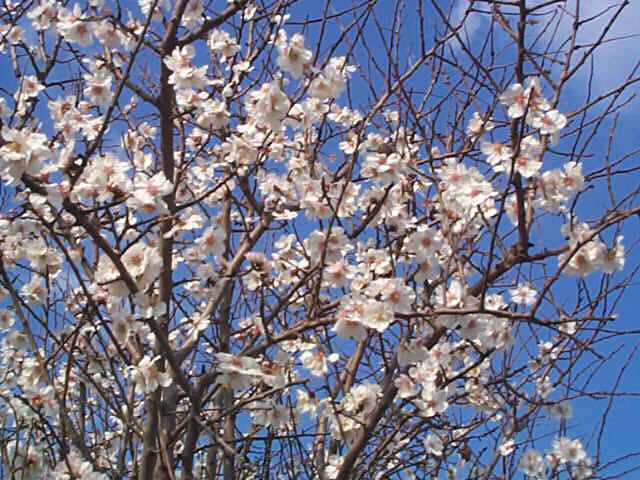 Native to southeast Europe. Mid Mar-Apr. Middle and Upper Park Birds Along streams and roads. 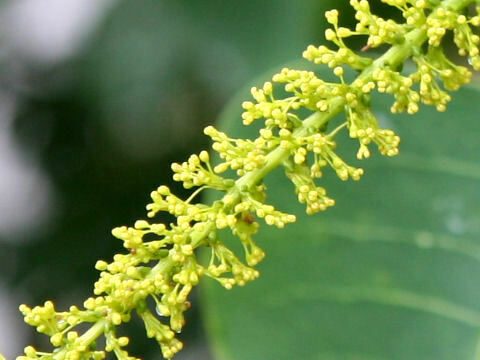 The plant is dioecious, female trees producing blackberry-like fruits that ripen reddish to black. Native to China. May want to eliminate female trees to prevent spread. Early March-June Upper Park by Alligator Hole Cal-IPC considers impacts to be negligible. Early April-Sept Upper Park Cal-IPC considers it to be primarily an agricultural weed. Late Feb-June Lower, Middle and Upper Park Prefers some shade and is most abundant under brush and trees. Early March-April Upper Park by Salmon Hole Cal-IPC comment" wildland impacts negligible"
Early March Upper Park by Bear Hole Cal-IPC comment: "less common than v. myuros"
Early March-June Upper Park by Rod and Gun Club Cal-IPC–"widespread but minor impacts in wildlands"
Lower Park-Cedar Grove, Five Mile Cal-IPC–"very limited distribution"
Mid April-June Upper Park by Bear Hole Cal-IPC-"present in human-disturbed habitats only"
Late Dec-July Upper Park by Horseshoe Lake Cal-IPC-"impacts are negligible, transient"
Late April-Oct Lower Park TISI, TNC According to Cal-IPC-"widespread especialy on roadsides"
Mid January Upper Park North Rim Cal-IPC-"widespread in grasslands, impacts negligible"
Most months Upper Park Bear Hole Cal-IPC-"primarily agricultural weed"
Late Feb-May Upper Park Cal-IPC "primarily an agricultural weed"
Mid March-Oct Upper Park Cal-IPC "Generally a minor component of disturbed area"
Late Mar.-Apr. Lower, Middle and Upper Park Wind and water Widely naturalized along most valley and foothill streams. 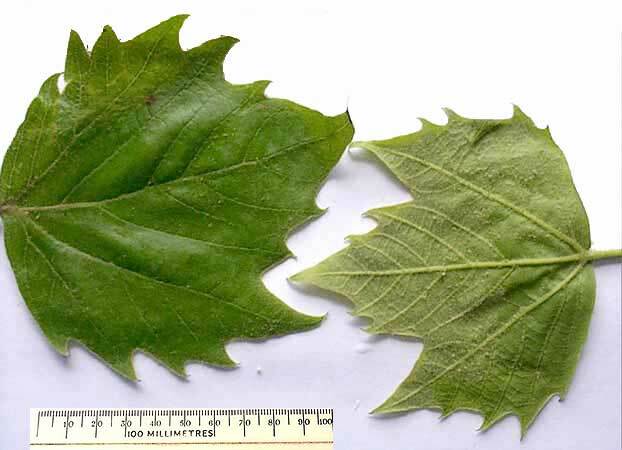 It may have a reproductive advantage over the native sycamore since it appears to be resistant to sycamore anthracnose, which causes die back of twigs and flowers in native sycamore. High-severe ecological impacts on physical processes, plant and animal communities and vegetation structure. Most are widely distributed ecologically. M: Moderate-substantial and apparent-but generally not severe-ecological impacts on physical processes, plant and animal communities and vegetation structure. Moderate to high rates of dispersal; establishment generally dependent upon ecological disturbance. Limited-invasive but their ecological impacts are minor on a statewide level or there was not enough information to justify a higher score. Ecological amplitude and distribution are generally limited, but these species may be locally persistent and problematic. E: Evaluated but not listed–either lack sufficient information to assign rating or available information indicates that the species does not have significant impacts at the present time. 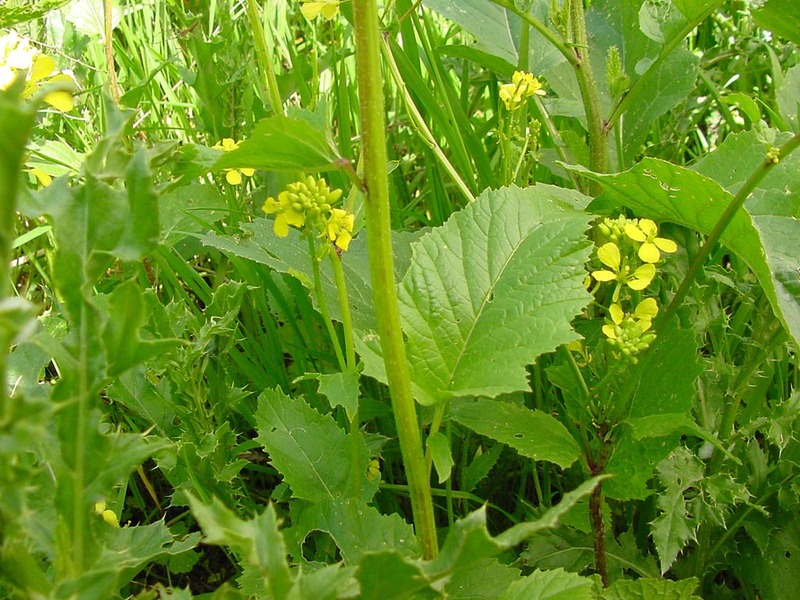 B: “B” List of Noxious weeds; includes species that are more’ widespread, and therefore more difficult to contain; agency allows county Agricultural Commissioners to decide if local eradication or containment is warranted. 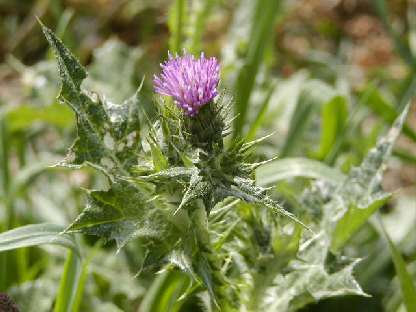 C: “C” List of Noxious weeds; includes species that are so widespread that the agency does not endorse state or county-funded eradication or containment efforts except in nurseries or seed lots. Q: Temporary “A” rating pending determination of a permanent rating.